PALO ALTO, Calif., Oct. 6, 2017 – 1World Online, the blockchain-powered engagement and revenue platform for publishers and brands, announced today the appointment of four new members to its advisory board: David Drake, Chairman of LDJ Capital; Ayako Miyaguchi, Founder of Japan Blockchain Association; Jon Bond, Co-chairman of The Shipyard Inc. and Chief Tomorrowist at TOMORRO\\\; and Vasiliy Suvorov, VP of Crypto Valley Association. These appointments increase the total number of 1World Online advisors to 28. David Drake: Mr Drake has extensive experience in the financial sector, including early adoption of blockchain and cryptocurrency, and is currently the Chairman for his family office, LDJ Capital. Mr. Drake is a highly accomplished and a strategic advisor to numerous companies and organizations, including Ambrosus, LAToken, Tesla Foundation Group, bestofallworlds.com, FP Angels and The Washington Ballet. Ayako Miyaguchi: Ms. Miyaguchi is currently the Managing Director of Kraken Exchange, one of the largest cryptocurrency exchanges in the world. Previous roles included Chapter Co-founder of TABLE FOR TWO and MBA Advisor of Centro Community Partners. Ms. Miyaguchi is Founder of Japan Blockchain Association and an industry expert involved in many international initiatives building new economies. Jon Bond: Mr. Bond is one of the advertising and marketing industry’s most recognized thought leaders and entrepreneurs. He has over 25 years of experience in the advertising in marketing sectors. Mr. Bond is currently the Co-chairman of The Shipyard Inc. and Chief Tomorrowist at TOMORRO\\\. 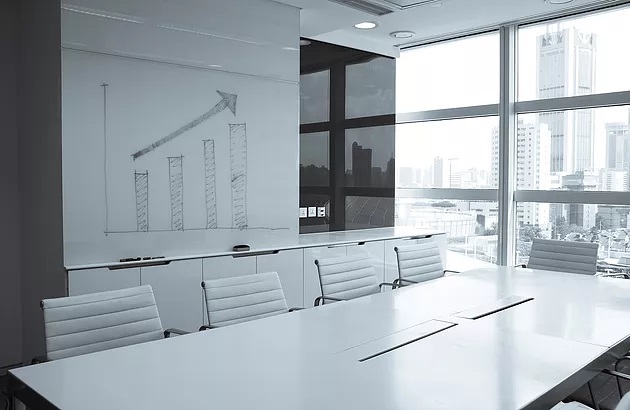 Previous roles include CEO of Big Fuel, and CEO and Co-Founder of Kirshenbaum Bond & Partners. Vasiliy Suvorov: Mr. Suvorov is Technology Strategist with extensive experience in defining and creating systems based on emerging and science-intensive technologies, including Blockchain. Mr. Suvorov serves as VP Technology Strategy at Luxoft and Vice President of Crypto Valley Association, based in Zug, Switzerland. The appointment of 1World Online’s new advisors strategically coincides with the public launch of its ICO. Following a successful pre-sale ICO in September, 1World Online is now offering 1WO tokens at the average price of $1.00 USD from Oct. 5, 2017 – Nov. 6, 2017. 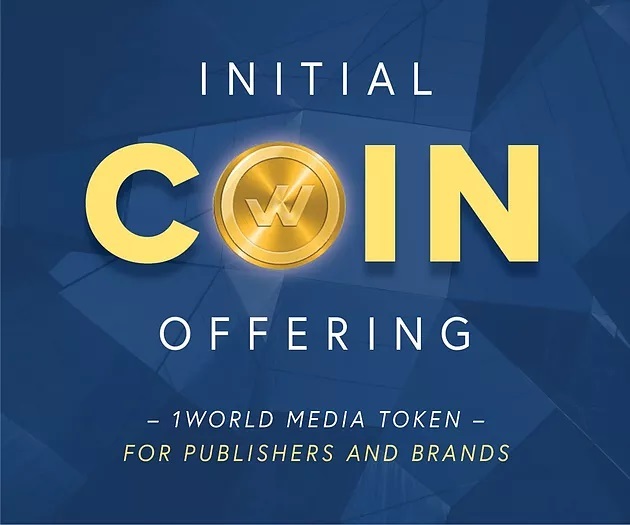 The 1WO token is an internal cryptocurrency circulated inside the 1World ecosystem, designed to increase engagement and monetization options that results in an unprecedented Win-Win-Win model between users, publishers and brands. 1World provides blockchain-powered engagement and monetization tools for publishers and brands along with access to its syndicated library of content, ongoing organic market research, online advertising and promotion capabilities, and insightful end-user analytics. 1World is headquartered in Silicon Valley and has offices and representatives in the USA East Coast, Europe, India, Japan, Ukraine.